Swiss Military Lifestyle Products Pvt. 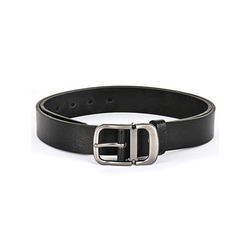 Ltd.
We are successfully meeting the requirements of our clients by manufacturing the best quality range of Leather Belts. 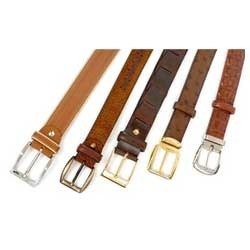 - Appreciated for their energetic color combinations, our offered leather belts are customized on demand of customers. This beautiful Leather Waist Belts with self pattern will take up without putting the pinch on your paunch. The uniqueness of this waist belt lends an ultra chic style to the outfit. We present an eclectic collection of the finest Leather Belts for the national and international clients. Made using premium leather and metal buckles; our Leather Belts act as the perfect accessory for any garment for a long time, with designs that never go out of style.